Cisco bridges the gap between video conferencing and small businesses. Video conferencing means more than enabling face-to-face interactions. It’s about sharing and collaborating with a remote workforce. Making communications easier! 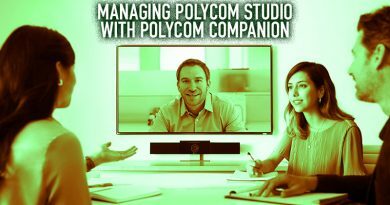 Ironically, the installation and maintenance for a feature-rich video conferencing system can be the tricky part—especially without an IT team or at least a technically savvy friend. Cisco’s latest technology push has been to introduce products that change this unfortunate paradigm. 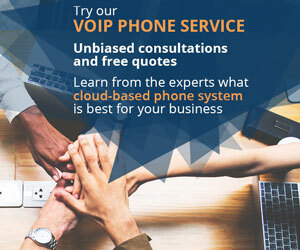 First-rate communications and collaboration solutions can significantly boost any small business’ productivity. 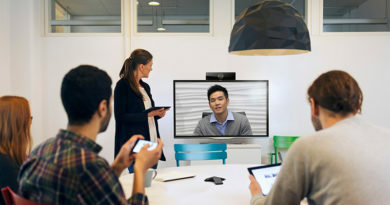 Introducing the Cisco SX10 and SX80 TelePresence systems. 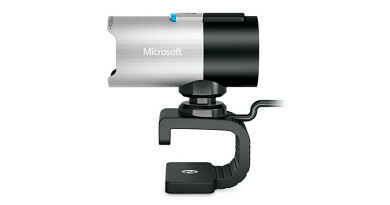 The Cisco TelePresence SX10 is a compact device that comfortably houses the camera, microphone and connectors. Prop it above a flat panel television or wall mount it somewhere more convenient than that. Plug the SX10 into a PoE-enabled network switch to transfer data and power to the device. Then plug it into the HDMI port on your display. An available USB port lets you configure the device from a laptop or PC. Also included with the SX10 is a remote control so you can navigate the graphic interface without a computer. 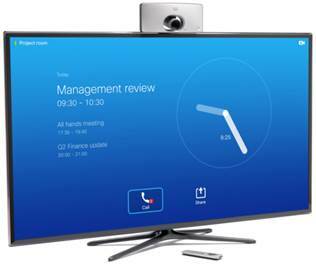 The SX10 is all-in-one solution, including the inputs and outputs, ideal for turning your meeting room’s existing HD television into a dynamic video conferencing system. A codec that’s ready to support your business now and well into the future. 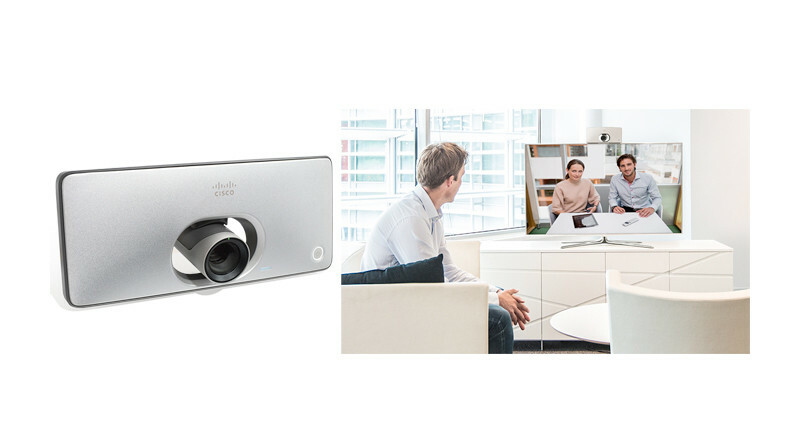 The Cisco TelePresence SX80 can be rack mounted or installed in your meeting room, where it can support a wide range of video conferencing components and applications. Support for H.265. This new video standard readies your system for 3D imaging, 4K resolution and other emerging applications. Need more than dual monitor support? You got it! Up to four simultaneous video inputs. Plus up to eight microphone inputs. Expandable. 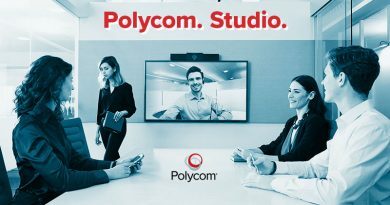 Available integrator packages let you instantly provision the codec, giving you a starting point to furnish the rest of your conference room. Both of these new Cisco products deliver powerful features. The SX10 is built for installing with a flat panel display, while the SX80 is designed to support a wider range of configurations now and well into the future. However, for some, the SX80 might offer too much. We’re expecting to hear more innovations from Cisco soon. The last reports were that Cisco’s WebEx application is now compatible with the Google Chromebook. It’s exciting to see this pioneering company move into new territory and make technology easier for the rest of us. The SX80 and SX10 are designed to serve small businesses that have long been missing out on Cisco’s state-of-the-art solutions.